Popit: works with any blister pill pack and automatically tracks your pill intake. The data will be made available on your smartphone. The Popit Sense app shows you information about your consumption habits. LifeinaBox: a mini fridge for insulin. It lets you set schedules for your medications and track battery life. Great for people with diabetes. 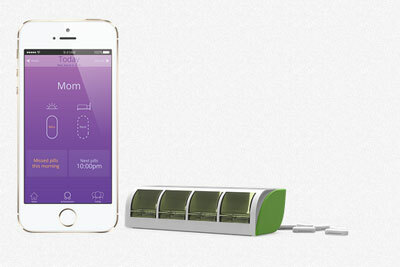 Memo Box: a smart pillbox that learns from you and reminds you to take your pills on time. 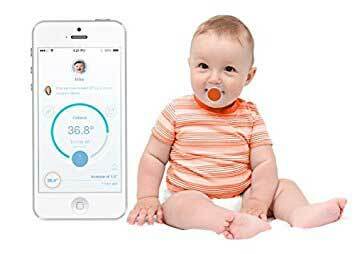 It uses a flashing alert to track medication and prevent double dosing. uBox: has 13 compartments and helps you take your pills on time. It is compatible with iOS and Android devices. Pillo: this robot tracks your medication and answers your health questions. It comes with a high definition screen, speakers, microphones, and user recognition capabilities. Pillo manages your medications and supplements and alerts you if you miss a dose. Tricella: sends you notifications if your loved ones miss their pills. 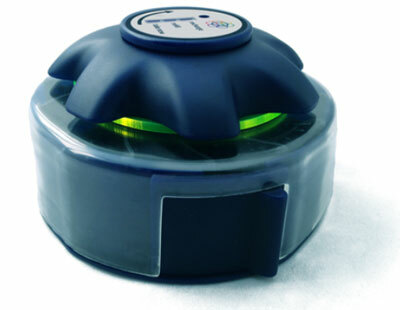 It has chambers with sensors to detect when users take their pills. Stay tuned as we will cover more smart pill reminders here in the future.